There’s no doubt momentum in the Wisconsin Republican Senate primary is swinging to state Sen. Leah Vukmir (R-Brookfield). According to the latest Marquette Law School poll, Kevin Nicholson’s lead has been reduced from nine percentage points to five percentage points. He has only seen defeat after defeat. Nicholson had to distance himself from ally Steve Bannon in January after the former Breitbart executive chairman criticized President Donald Trump and his family. Across the state, Vukmir won several county GOP straw polls. Vukmir received the Republican Party of Wisconsin’s endorsement at the state convention in May, giving her access to the party’s infrastructure. 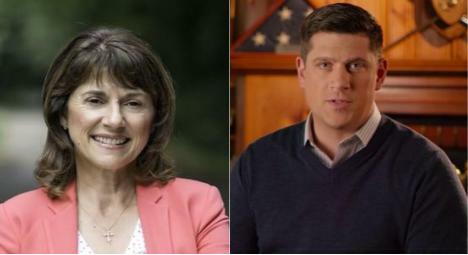 Now Vukmir has received the endorsements of Speaker of the House Paul Ryan, Congressman Jim Sensenbrenner, Congressman Glenn Grothman, and Congressman Sean Duffy. These endorsements speak volumes about Vukmir’s record. The enthusiasm that exists for her among many congressmen, state legislators, local officials, and grassroots activists is because she is a proven conservative. Wisconsin Republicans know she will make a great senator because of her work in the state legislature. 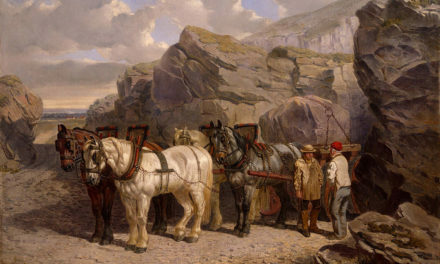 Nicholson was virtually unknown when he announced his candidacy. He needed assistance from out-of-state signature gatherers to get on the ballot because he lacked enough Wisconsinites. What Nicholson’s team fails to understand is that branding Vukmir as an establishment politician is pointless. Two things need to be true in order for the attacks to work. The first is that Vukmir is just another member of the elite who cares little for the conservative message or the well-being of Wisconsinites. The second is that there is a desire for a populist in Wisconsin. Both aren’t true. I’m not going to go to into every single detail of Vukmir’s record. I’ve already praised her in previous writings. I’m sure readers of this website know Vukmir and how conservative she is. She stood by Governor Scott Walker during the Act 10 protests, she is pro-life, tough on crime, and a free marketeer. She has been a clear reformer, not a statist, and she has stood up to the Republican leadership when they weren’t conservative enough. Therefore, the argument made by the Nicholson camp that she only votes yes when she’s told doesn’t hold up. Then there’s long-standing debate over what or who is in the establishment. Whether voters think Vukmir is an “insider” or not is completely beside the point. Since she has strong conservative credentials, there is no need for an “outsider” at this time. It is important to remember that Donald Trump may have won Wisconsin in the general election, but he lost the Republican primary decisively, specifically because his anti-establishment rhetoric against people like Walker and Speaker of the House Paul Ryan made no sense. 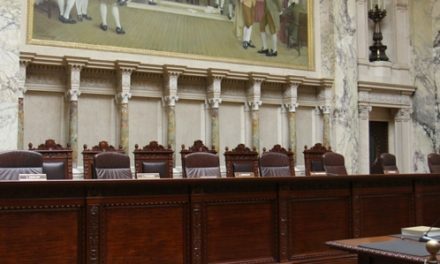 When Nicholson criticizes Wisconsin Republicans as merely being part of a political class, he denigrates the progress that has made been made over the last eight years. The political class Nicholson speaks of so disparagingly includes a governor who became a national hero among conservatives for surviving a recall against those who wanted block his reforms. It includes a Speaker of the House who worked hard to pass the largest tax reduction since the Reagan era. It includes the members of a state legislature who have approved concealed carry, right-to-work, voter ID, welfare reform, and $8 billion in tax relief. Vukmir has proven that she is a conservative, so it doesn’t matter if she’s part of a political class or not. She gets the job done. 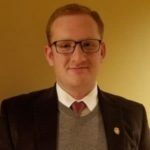 With Nicholson there’s real uncertainty because he has no record and before his military career he was the national president of the College Democrats. In all fairness to Nicholson, his position in the primary was always going to be precarious. There’s very little to attack Vukmir on. Her conservative armor is impenetrable. The attacks he and his campaign have made on Vukmir are futile. Meanwhile, there’s reason to be worried about Nicholson because of his past, so attacks on him are more credible. 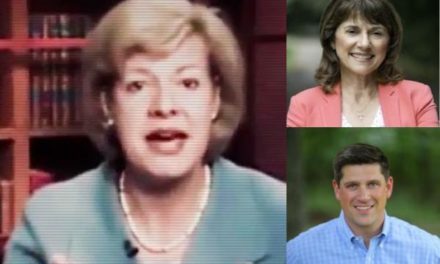 If Nicholson wins in August, then conservatives will support him in November because defeating Sen. Tammy Baldwin (D-WI) has been the goal of Wisconsin Republicans since she was elected in 2012. 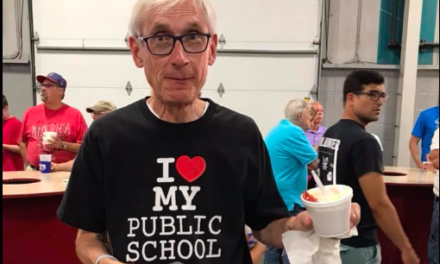 But if Nicholson loses the primary election, he needs to understand that his rhetoric fell flat because it is bluntly dishonest about a Wisconsin conservative icon.